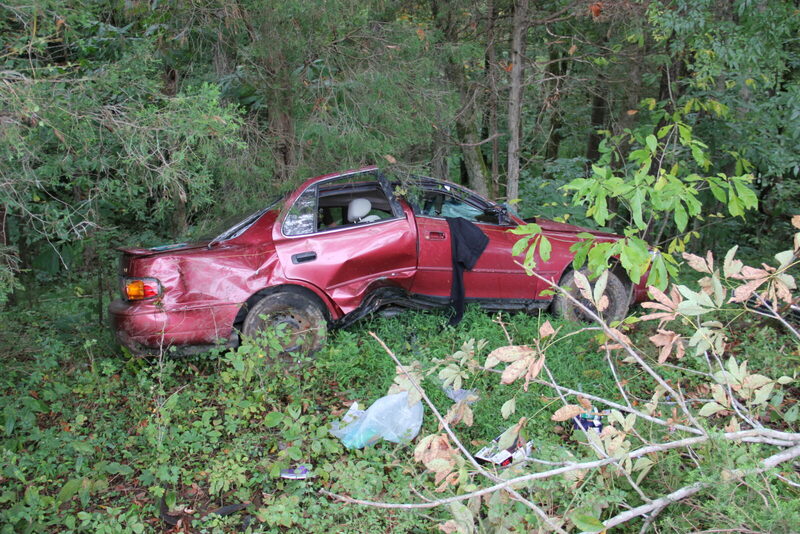 The Kentucky State Police are investigating a single vehicle accident that occurred Wednesday around 11 a.m. near 4780 Greensburg Road. Alisha Stotts, 21 of Columbia, was operating a 1994 Toyota Camry north bound on Ky. Hwy 61 and met an oncoming vehicle partially in her lane. Stotts’s vehicle partially left the roadway, over corrected, and then ran off the road way before striking a tree. Stotts was treated by Adair EMS and transported to TJ Health Columbia for further treatment. KSP Trooper Nick Hale is in charge of the investigation.